and go, but dessert is forever. the next dessert trend be? we came across this dairy-free dessert idea. This $*%t is bananas.. literally! 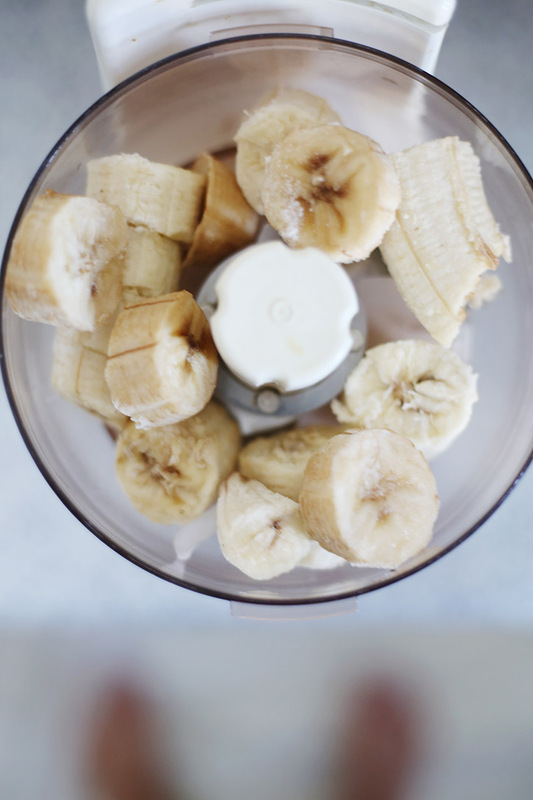 your bananas and stick them in the freezer until frozen. Dairy Free milk choice, and process untill well blended! 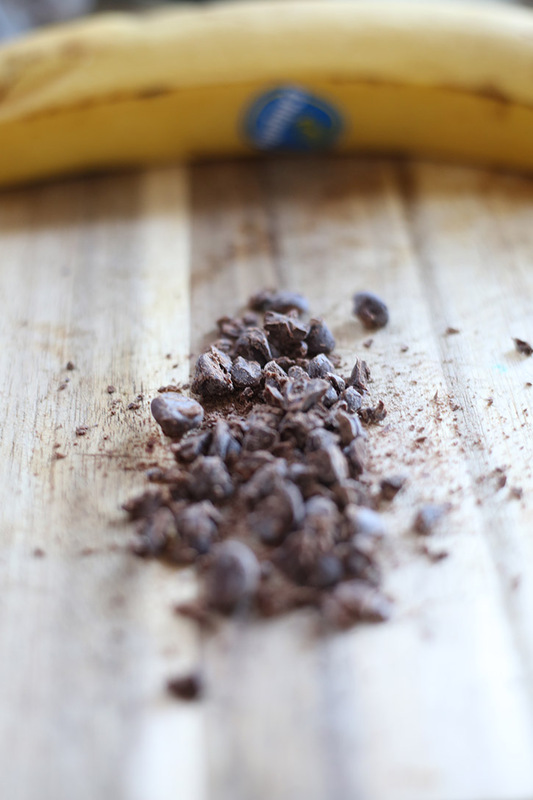 banana is very good for instant energy.